Yesterday morning hubby called to let me know that a volcano erupted in the Philippines. He asked if I've heard/read about it already. Not really. It seems that if there's any big news about the Philippines, he is always the one to read about it first...then he'd let me know so I can read more about it. Ironic, eh? 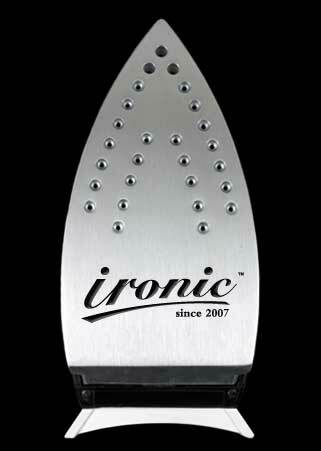 But that's not the 'irony' I'm talking about here now. As soon as he got home last night, he asked me if I contacted any of my relatives back home to see how they're doing. Ummm...nope. First, it was night time there when I/we learned about the eruption. Second, I didn't think they're affected since they are quite far from the location of the eruption....hundreds of miles. I still called though just because. I got a hold of my nephew-in-law. I asked him if they're affected by the eruption? His reply? A volcano erupted here? LOL....yep, he wasn't even aware. I couldn't blame him though because he just came home from an overnight shift at work. My niece on the other hand knows about it but they're not concerned about it simply because of the distance. So instead of talking about the volcano, we ended up chatting about other things. Hi Mommy J. I'm from Irosin, Sorsogon, few kilometers away from that volcano. I panicked yesterday when i heard the news. affected sila, pinauwi mga studyante, pero wala naman nasaktan.Salamat sa Diyos! What?? Mas may alam pa sa 'pinas ung Merkano kaysa sa Pinay? ha ha ha.. Katuwa naman si M 'no? Concerned talaga sya sa bayan err.. sa family mo. Tapos wala lang pala yung wino-worry nya.Lol! Actually, di nga talaga ganun ka-pansin yung Mt Bulusan explosion eh. Not surprising why your siblings here don't know about it. Dami kasing bigger news kesa dun. Baka yung Hot Air Balloon Fest alam nila. he he..
Mukhang busy ah. Dami ba work? Relak lang! Ingat!